Who run the world? Girls. Beyonce really did sing it best. 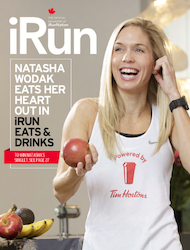 So on International Women’s Day we a turned to some of Canada’s top female runners to find out what this day means to them as an athlete, women and mother. As we all rally together and #PressforProgress we would love to hear who are the women that inspire you, motivate you and get you running in your world. 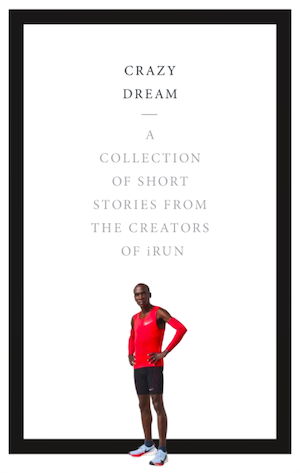 Tag us on Facebook, Twitter and Instagram using the #iRunWomen and you may appear in an upcoming issue. Next articleWhat does Asics new Queen Street store signify to runners?